Many Americans start off the new year with a resolution to eat healthier, lose weight, and get in shape. But with so many diets out there, it can be difficult to know which plans deliver real results. That’s where U.S. News and World Report’s annual rankings come in handy. Every January, the organization ranks the best overall diets along with the best diets for specific goals or criteria. This year, the Mediterranean Diet continues its reign at the top of the rankings, followed by the DASH Diet and the Flexitarian Diet. For the last eight years, the DASH Diet (which stands for Dietary Approach to Stopping Hypertension) has been ranked the best overall diet by U.S. News. Last year it tied for first with the Mediterranean Diet, and this year it’s been bumped to No. 2 for the first time. “The Mediterranean Diet has been studied extensively, so that’s a big part of it,” says panelist David Katz, MD, director of the Yale-Griffin Prevention Research Center. But the diet—which emphasizes fruits, vegetables, whole grains, and lean protein—also gets top billing because it’s practical, he adds. The DASH Diet, now in second place, is also an excellent choice for health-conscious Americans, says Dr. Katz. Although it was designed to help lower blood pressure, the diet has also been shown to help people lower their cholesterol and lose weight, among other health benefits. Coming in third this year is the Flexitarian Diet, which involves following a mostly vegetarian regimen and incorporating more non-meat proteins like beans, peas, and eggs. Weight Watchers—the highest ranked commercial diet—takes the fourth spot, tied with the MIND Diet, a Mediterranean-DASH hybrid plan that aims to stave off cognitive decline. New kid on the block: What is the Nordic Diet? U.S. News’s expert panel decided to include the Nordic Diet (also known as the New Nordic Diet) in this year’s rankings after it received considerable attention in the last year. There’s no one official Nordic Diet, but the 2017 book The Nordic Way is a good example of the diet’s basic guidelines. In other words, the Nordic Diet focuses on locally sourced ingredients, avoids processed foods, and embraces “a return to relaxed meals with friends and family,” according to U.S. News’s description. These are similarities it shares with the Mediterranean Diet, Dr. Katz points out. Where does the ketogenic diet rank? One of the buzziest trends in the weight-loss world has been the ketogenic diet, a low-carb, high-fat regimen that promises fast results. People on the “keto” diet cut back on bread and sugar so that their body enters ketosis, a state in which it burns fat rather than carbohydrates. But health experts are wary about the keto diet, and U.S. News’s rankings reflect that skepticism. For the second year, keto is at the bottom of the best diet rankings (tied with the Whole30 Diet at No. 38 out of 41), with an overall score of just 2.1 out of 5 and a “healthy” score of just 1.8 out of 5. The rankings rely heavily on peer-reviewed clinical trials, a practice that provides both strengths and weaknesses, says Dr. Katz. On one hand, it’s good to have evidence-based data, he says—but it also means that lesser-known, non-commercialized diets may not get the attention they deserve. 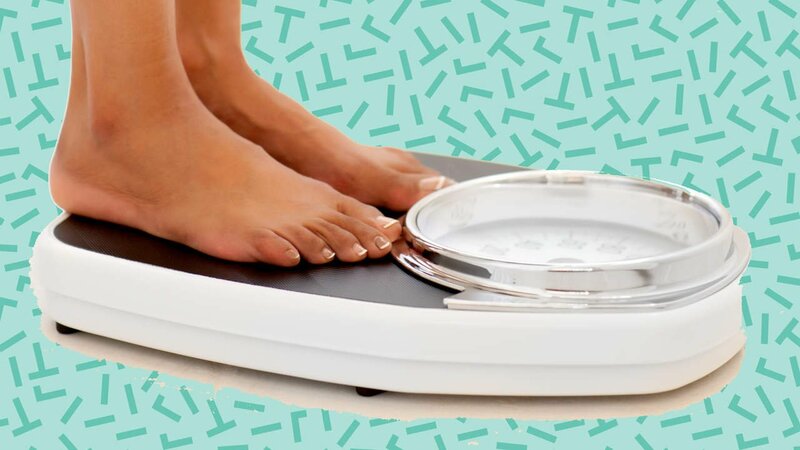 Despite their limitations, these rankings are important, says Dr. Katz—especially because more than 45 million Americans embark on diets every year, and many of them are overwhelmed by constantly changing messages in the media.